I’ve already established my love for mignardises, so I couldn’t let another opportunity to make some little bites of delight, as Jeanne so aptly calls them, pass me by. For the dessert lover who agonizes over the dessert menu and wishes she could try a bite of each, the petit four spread is like falling into Aladdin’s cave of wonders – every sweet thing you can imagine in a dazzle before your eyes – and you can have it all, as long as you’ve got room in your stomach. 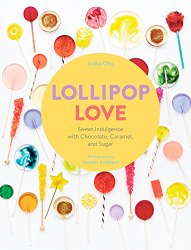 So it should be no surprise that upon learning on the theme for this month’s Sugar High Friday I spent several days buried in cookbooks, wishing I could make every adorable little tidbit that caught my eye. 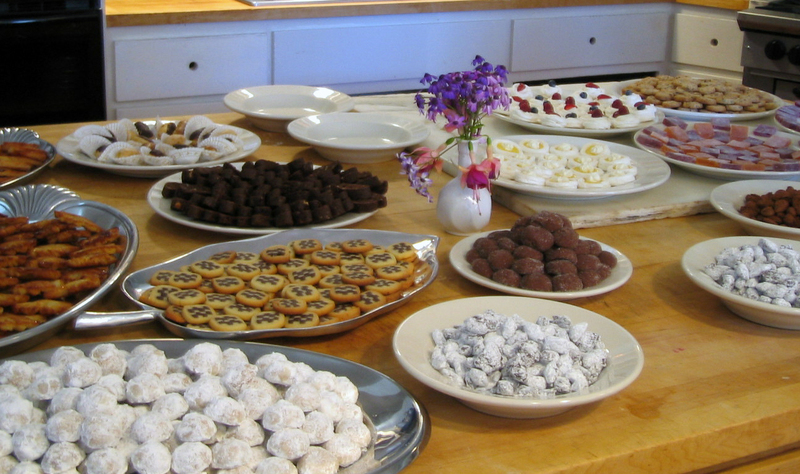 Compounding the dilemma was the realization that not only are there many recipes for petit fours to be found, but just about any recipe can be turned bite-size if you have enough miniature cookie cutters, tins, ramekins, icing tips, etc., etc…. How to make something already delicate and cute even cuter? Make it smaller, of course! 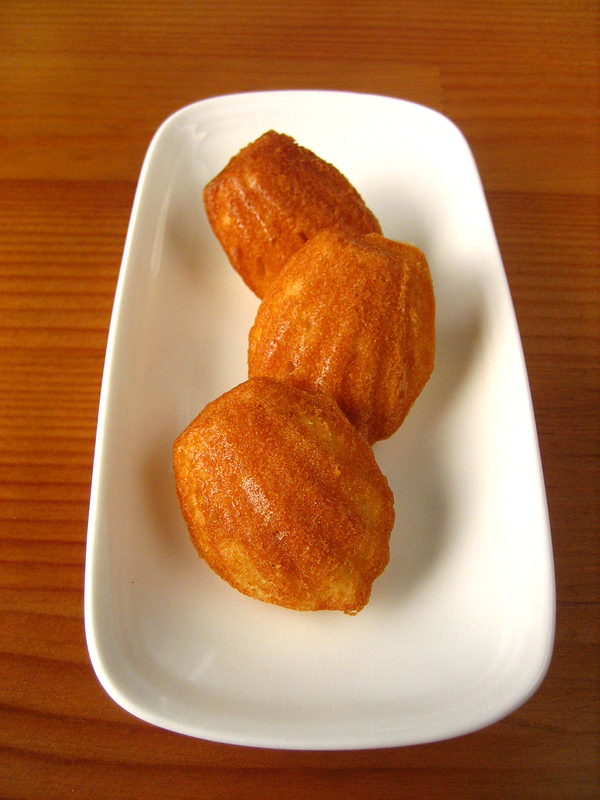 These mini-madeleines are adapted from Claudia Fleming’s recipe in The Last Course , and are a sterling example of the beloved cakelet: rich, buttery, and sweetly mellow from the addition of some honey. Perhaps it’s difficult to gauge scale in the photos, but these really are cuties – about an inch long, you can pop them in your mouth like candy, although it might be nicer to savor them with a cup of lime-flower tea à la Proust. Just about every madeleine recipe I went through advocates eating them right away, and I must concur – they have an ethereally light, spongy texture that quickly fades upon cooling to a more simply fluffy mouthfeel. However, I have found that warming them up in an oven for a few minutes will restore them to almost-new so you can still enjoy them for a day or so after baking, at least. 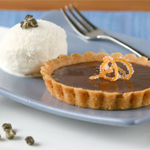 Finally, an example of how a regular-size recipe can be rendered into the diminutive simply by changing the container: instead of presenting crème brûlée in the traditional ramekins, this creamy dessert is served by the spoonful, so you can experience the delightful crunch of the caramelized sugar crackling with every bite. This version of crème brûlée, taken from Regan Daley’s In the Sweet Kitchen , has a sublimely rich and nutty flavor from the hazelnuts added to the custard. She also adds crushed hazelnuts to the sugar for caramelizing, turning it into a praline that adds another dimension of flavor to the end dessert. Adapting the recipe to petit four status was surprisingly simple: by storing the finished custard in a container, you can easily scoop out portions with dessert spoons and torch them before serving time. Any one or all three of these would work beautifully for tea time, pre-dessert, or dessert itself. Alas, I’m already musing over the other recipes that I didn’t choose this time. 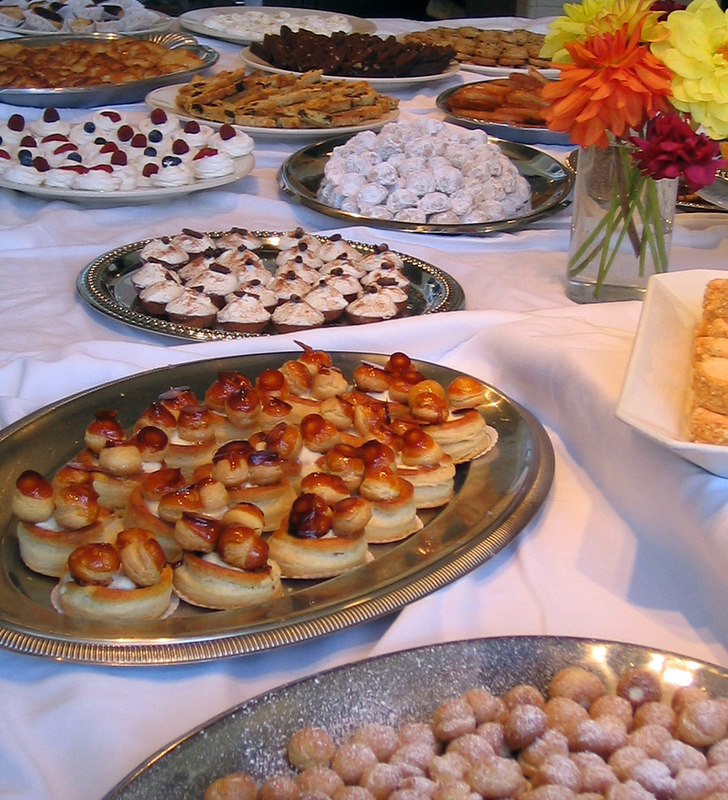 But that’s part of the seduction of petit fours: you’re always wishing you had room for just one more. Remove the stems from the lady apples. 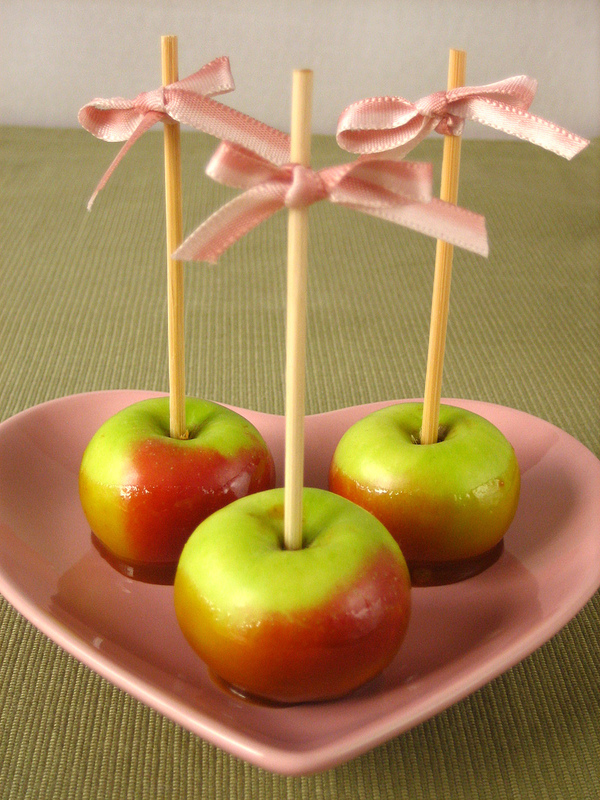 Push the skewers into the apples from the top, lollipop-style. Place a silpat on a baking sheet, or grease the sheet well. To make the caramel, put the sugar and 1/3 cup water into a saucepan. 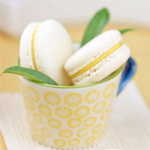 Be sure the sugar is covered by water and do not let sugar grains get on the saucepan walls. Bring the mixture to a boil over high heat and cook until deep amber in color (be very careful as the sugar will be very hot at this point). Remove saucepan from heat and stir in butter with a wooden spoon. Slowly add the cream and stir in. The mixture will start bubbling like crazy and then calm down. Let the caramel cool until it thickens a bit. Holding the apples by the skewers, dip them into the pot of caramel and swirl to coat. Place the apples on the baking sheet to let the caramel set. Make beurre noisette: melt the butter in a skillet over medium heat until some white milk solids separate and cook to a deep brown and the butter takes on a nutty scent. Don’t let it burn! Strain the butter into a bowl. In an electric mixer, combine the eggs, sugars, and honey together with the whisk attachment until the mixture is pale and foamy, about 3 minutes. Sift the flours, baking powder, salt over the egg mixture and carefully fold in with a rubber spatula. Add the beurre noisette and fold in gently. Cover the batter and refrigerate for at least 8 hours. 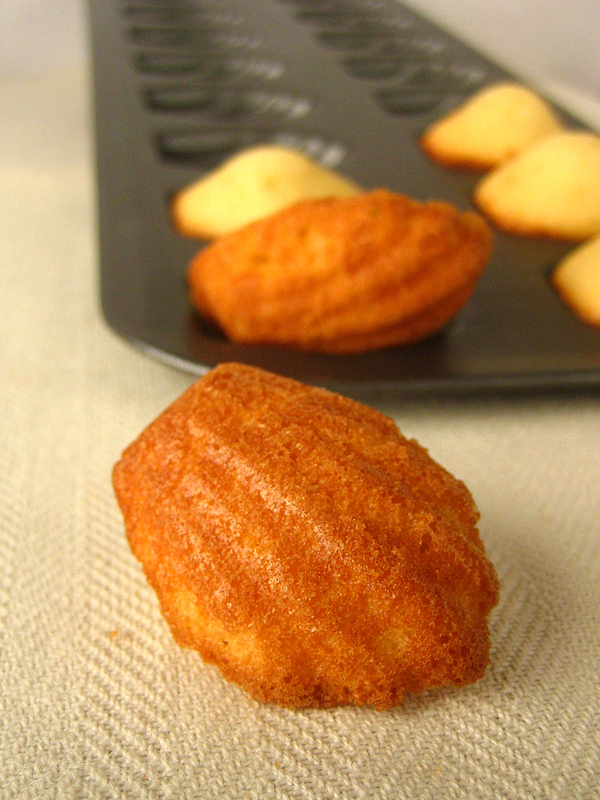 This is important in helping the madeleines form that distinctive "bump". Preheat the oven to 400 degrees. 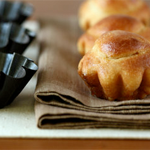 If you don’t have a nonstick madeleine tray, butter your trays well. 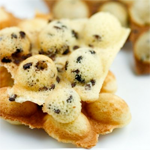 Spoon the batter into each mold – about 3/4 full is good, or your madeleines will overflow! Bake for about 5 to 7 minutes, until the madeleines are golden brown. Let cool on a rack for a few minutes, then unmold and let them finish cooling. Madeleines are best served the same day, but you can store them in an airtight container and refresh them by placing in a 300 degree oven for a couple of minutes. Put the hazelnuts and confectioners’ sugar in a food processor and pulse until the mixture is smooth and creamy, but not too oily. Bring the cream and vanilla extract to a boil in a saucepan over medium heat. While you are waiting, whisk the egg yolks and sugar together in a large bowl and place over a bain marie (water should be just simmering). Keep whisking the egg yolks and sugar together until they have thickened slightly. The cream should be coming to a boil at this point. Add the cream to the egg yolk mixture in small increments, whisking constantly. When the cream is all added, switch to a wooden spoon and continue stirring the mixture over the bain marie until the custard has thickened and coats the back of the spoon. 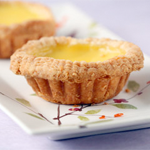 Strain the custard into a bowl and add the butter, stirring to help it melt and combine. Add in the hazelnut paste and stir to combine. Add in the Frangelico. Let the mixture cool to room temperature, then pour into a storage container. Place in the refrigerator for at least 4 hours or overnight, until set. To serve, fill spoons by scooping into the chilled custard. Round the tops with an offset spatula or your finger. Keep the filled spoons chilled (else the custard will start sliding off the spoons). Cover the surface of the custard with a layer of turbinado sugar. 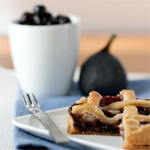 Place the spoons on a baking sheet or other surface that won’t get damaged by a blowtorch. Torch the spoons until the sugar is melted and browned but not burnt. Let cool for a minute before serving. 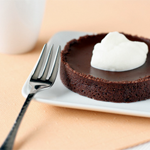 Regan Daley’s book is one of my “go-to” books for desserts…I absolutely love it! I also have the Claudia Fleming book, but am ashamed to admit that I haven’t yet made anything from it! I just love her recipes and combinations of flavors though. 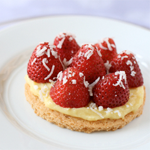 Maybe someday…As usual, your photographs of your desserts are bee-yoo-ti-ful! what lovely and cute treats! Oh. My. Word. What a fabulous contribution and gorgeous photos! 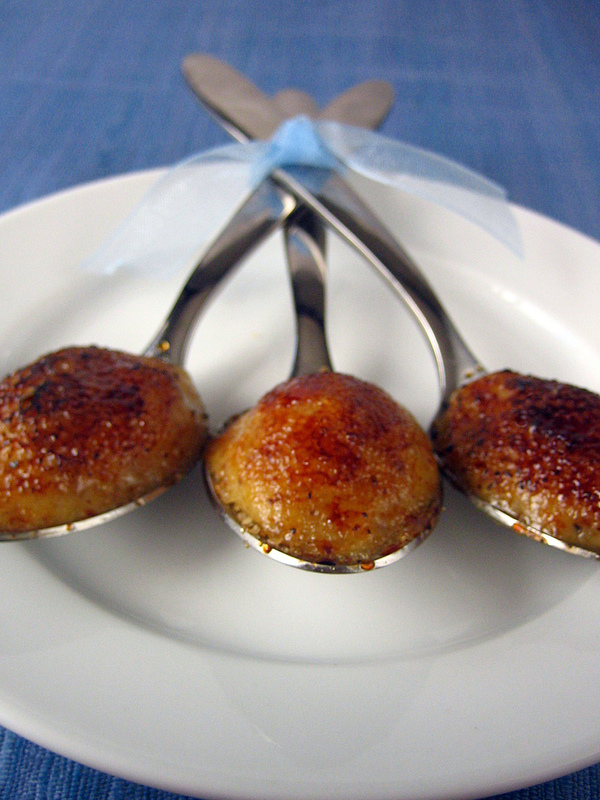 I adore the idea of the spoonfuls of creme brulee – but all three look just marvellous. Thanks for contributing to SHF! I think I need to sit down. Too many lovely goodies here. I would particularly die for the crème brûlée spoons. Beautifully done! Fantastic…I own the Gand book too. I sadly don’t think I have time for SHF this time around 🙁 Great job though…I love all food small…I feel less guilty. oh, everything is so gorgeous… I have a handfull of the lady apples that I bought for photos… what a cool idea to make mini caramel apples! And the creme brulee on the spoons… simply gorgeous! Lovely! The apples are the prettiest, but the individual Crème Brûlée spoonfulls are divine! err…? excuse me…? how do I get on the invite list for your parties?? Ok, ok, I admit it! I’m impressed already! On a serious note, you’re so right about the look of the apples – a perfectly appley stereotype, and a beautiful one at that. These photos, as always, are fresh and beautiful. 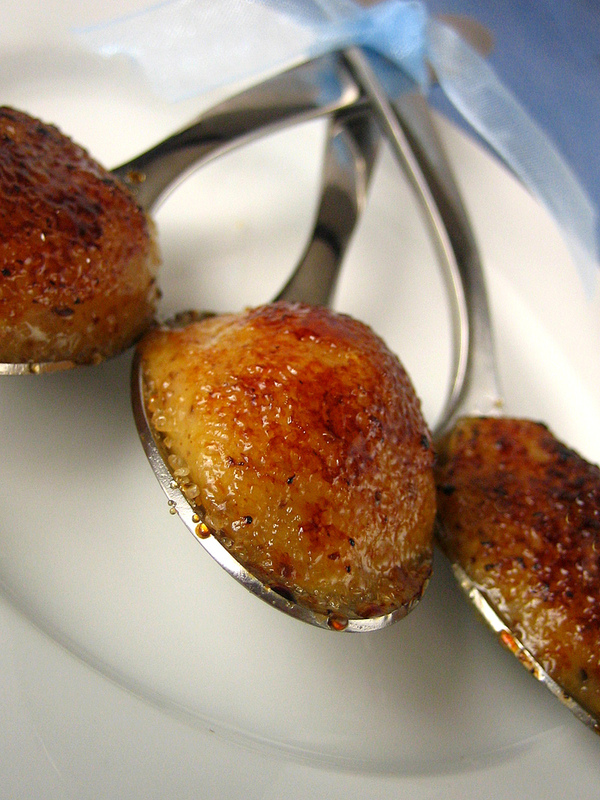 I love the idea of serving brulee in a teaspoon! It’s almost painful to look at these pictures! I don’t know whether to marvel at them or burst into tears because I can’t eat them through the screen. I am humbled by your brilliance! How I wish I could have attended that party. The only problem is that you would have had to physically restrain me from devouring all those goodies. You are just too sweet and brilliant. I love it all, especially the creme brulee spoonfuls! Wow! 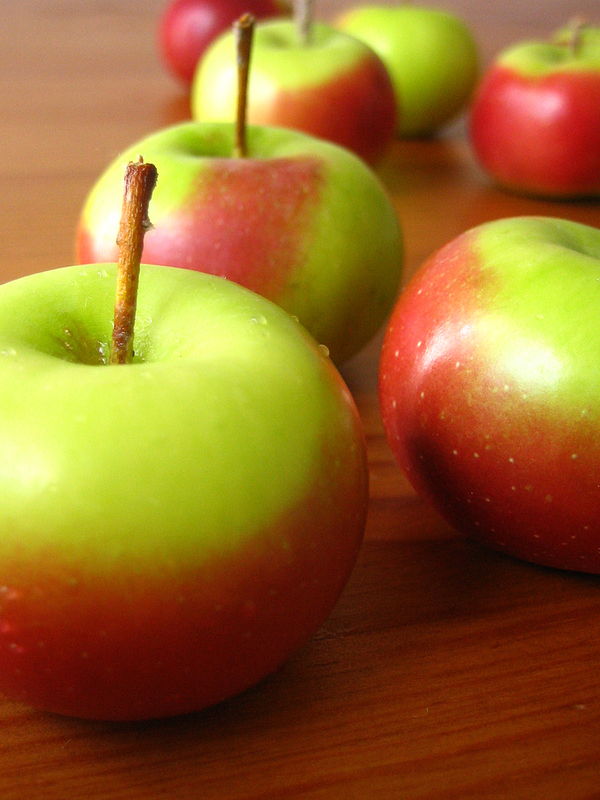 I love lady apples – their miniature size is irresistable. What a great idea for caramel apples – I bet they were a lot nicer to eat than regular caramel apples, too, which I always find unwieldy and difficult. Anita, those creme brulee spoons are the sweetest, cutest things! Ingenious. 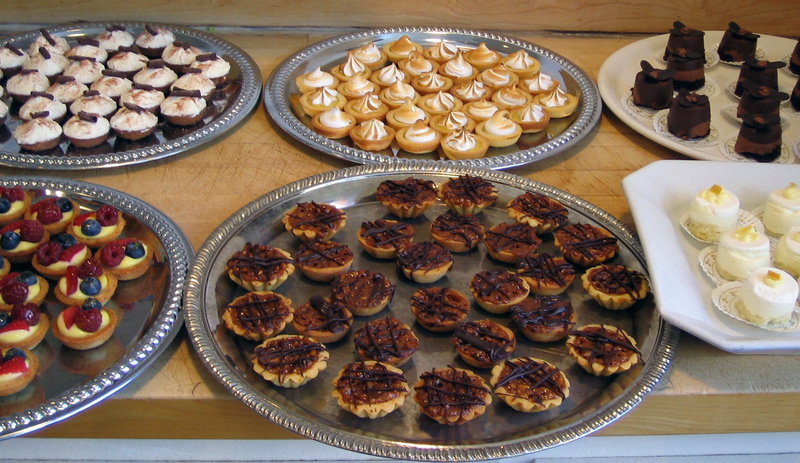 Like always, I’m in awe of your pastry prowess! I have been drooling over these since Friday and I am still speechless. The pictures speak for themselves. I love Madeleines as you know but I would run cross country to pop one of these creme brulees in my mouth. Gorgeous! 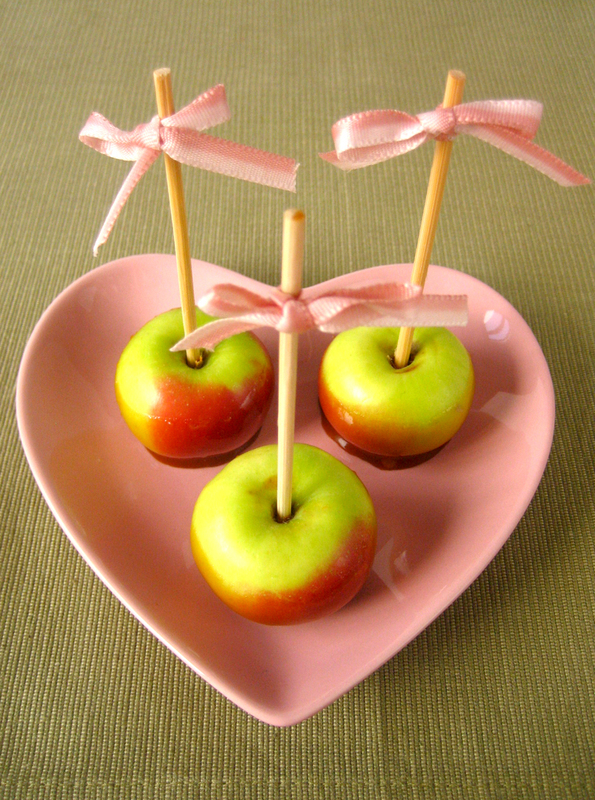 Everything is so gorgeous, love the cute apples and their pink bows! wow… you’ve really gone to great lengths for this contribution! 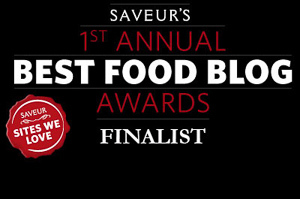 although it’s hard to decide, my favourites are the spoonfuls of creme brulees… an idea i will shamelessly nick for an upcoming dinner party – i hope that’s OK! i love the apples and the spoons of creme brulees! never would’ve thought of serving them by the spoonfuls! yum! All your creations look wonderful, but I, too, am most impressed and tempted by your creme brule spoonfuls! What a great idea! hi anita, what an incredible and incredibly beautiful spread! i have a huge weakness for anything and everything mini…not least because that means one can eat more of everything 🙂 you never cease to amaze! Thanks so much for visiting – If you love Daley’s book, I’m sure you’ll love Fleming’s – give it a try! 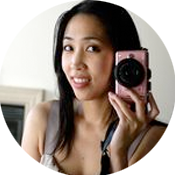 Thank you – I’m inspired by your own gorgeous styling! I love Gand’s book. Don’t worry, other SHF’s in the future! Thank you! I’ve been told that the mini caramel apple idea has appeared in other places besides Gand’s book, but it’s such a good use of the adorable little apples regardless! Thank you! I’m glad you like the little spoons – they were fun to make! 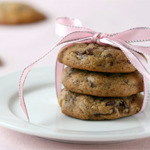 You’ll be on the next invite list – as long as you bring your goodies to the party! Glad you like the apples! 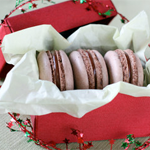 I was so happy when they looked so pretty at the market – knew they would turn out well! Thank you! I’m glad you like the little spoons so much! Wish I could share food over the internet! Thanks for your compliments! Thank you! You’re too sweet. Thank you! The apples were fun to eat – and yes, easier than a full size one! Thank you! I had fun making the spoonfuls – glad you like them! Thank you! It was an inspiring SHF! Thank you for your lovely compliments! Wish I could have shared them in real life so you didn’t have to run cross-country! Thank you! It was tricky to get the right angle to photograph those long skewers! It was a fun SHF! I am sure your creme brulee spoonfuls will be great, they are fun to serve! I love how petit fours let you get creative with the presentation! Thanks for visiting! Thank you! The spoonfuls were fun to do, I’m glad you like them! Thank you! The more sweets the better, I agree! 7 years ago at Alain Ducasse in Paris, after a very long lunch and dessert, we were served espresso and on the side was a creme brulee spoon. I remember marveling at that “special touch” then and am once again excited to use that idea. Thank you. Your site is gorgeous. Wow, the creme brulee bite is brilliant! This is why i’m getting more fat. I love everything especially the lady apples. Does My Blog Look Glorious Or Wot?